Hello! If there’s one question I’m asked more than any other, it’s ‘where do you get your rings from?’ Thin, dainty rings are kinda my thang (as it seems to be with most bloggers) and I currently wear eight on a daily basis. Yup, eight, see them all (plus more) in this little pic here. I honestly wish I had more fingers. This extends to other jewellery too, so I thought I’d share my favourite pieces and include a little giveaway to win some lovely pieces for yourself too. 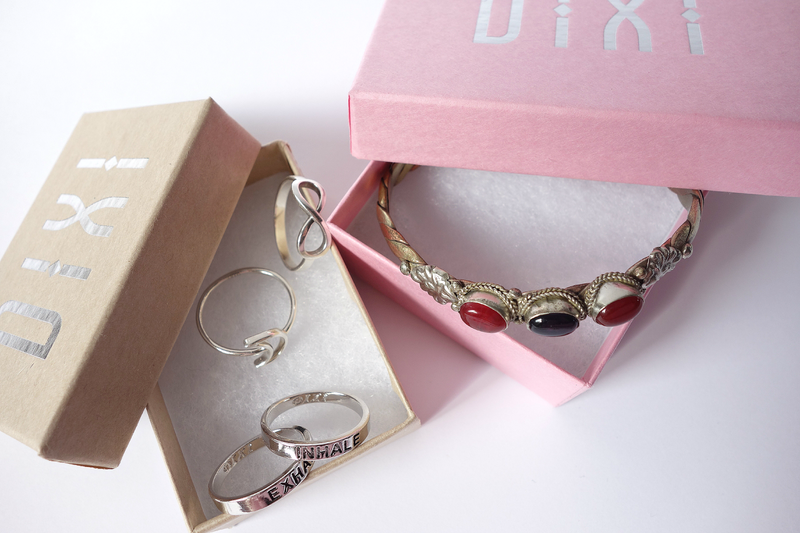 ShopDixi | My original favourite online jewellery store. I’ve been working with Dixi for an absolute age now and adore their aesthetic and overall aim, as they bring customers unique jewellery for really good prices. I always go for their sterling silver pieces as they (obviously) don’t tarnish, but even the silver coated pieces stay bright for such a long time, even when you’re silly like me and forget to take them off in the shower. Anyway, the above pieces (minus the infinity ring) are from their new Thunder In Our Hearts collection and they’re now some of my absolute favourites. Definitely take a look at their site, it’s well worth picking a few pieces up. Lolo & Galago | A new brand, but one that I’ll definitely keep an eye on. 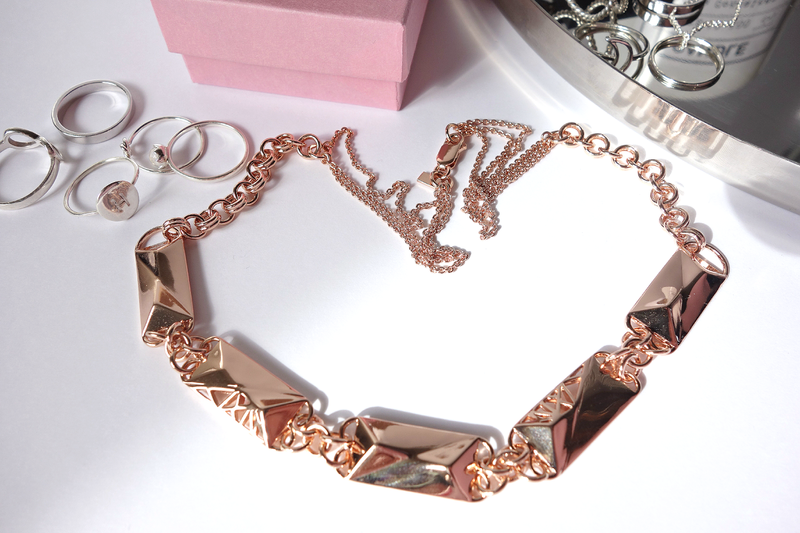 This 18k Rose Gold Imperial Necklace (here) is so gorgeous and I love the cut out detail. It gives it quite a modern twist on what would otherwise be a (still beautiful) but plain necklace, as you only notice it when you look properly. It looks stunning on with a monochrome necklace as it lets the necklace stand out – a piece I’ll keep and treasure for years! and finally, Lumo | Lumo is another new discovery but one I’m very glad I made. Their image and jewellery offerings are right up my street – think simple rings, necklaces etc with extra finishes on them to make them unique. 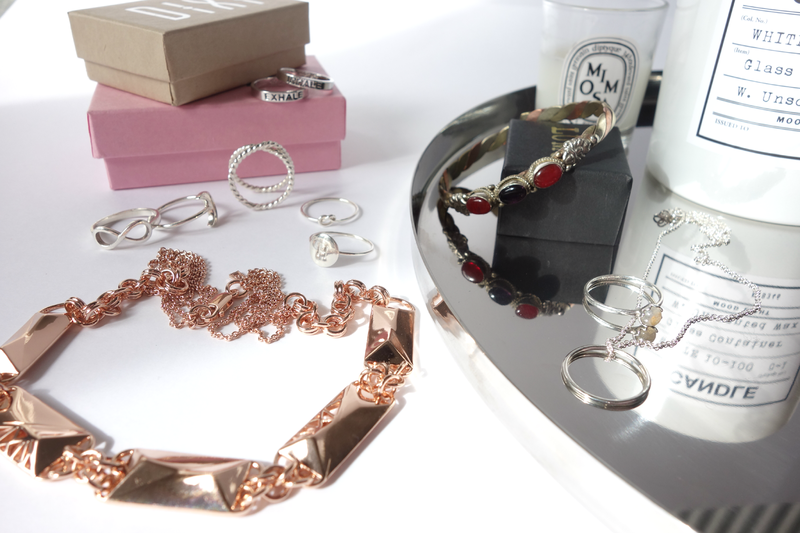 I adore how they offer everything from 14k gold to silver, so there’s something for every budget. I spent such a long time looking through all of their jewellery, which all come in proper ring sizes, and I went with the ones above and I haven’t taken them off since! 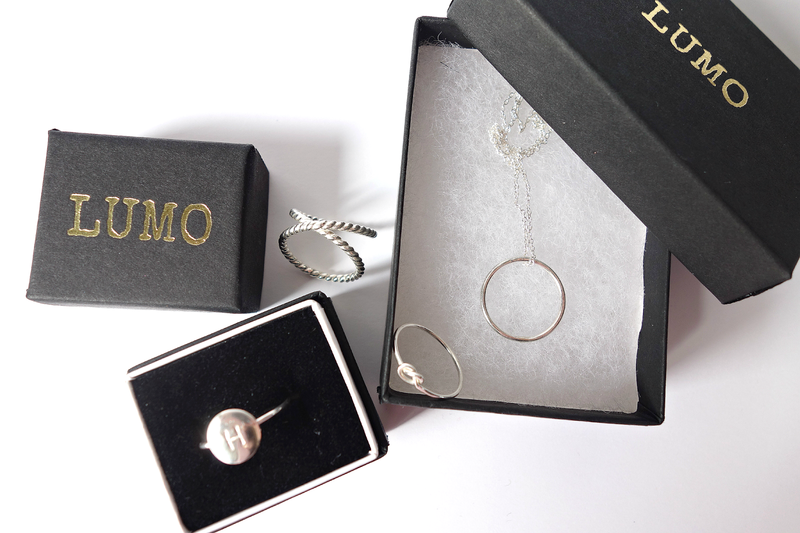 As a little bonus, the lovely people at Lumo have a $100 voucher to give away to spend on their site, so you can get some beautiful jewellery of your own. 3 | Leave a blog comment telling me what you’d buy! The giveaway will run from 16th April until midnight 27th April and is open internationally. Good luck! ps. Check out my blog sale – I added over 50 items yesterday and nothing is over £20!